There are many theories as to how to lose weight in our food obsessed society. I have always advocated making slow, consistent changes ( one food at a time) to what you eat, resulting in a lifestyle. If you want the change to be permanent, it can’t just be about food. You have to look at all the factors in your life and why YOU focus on food. 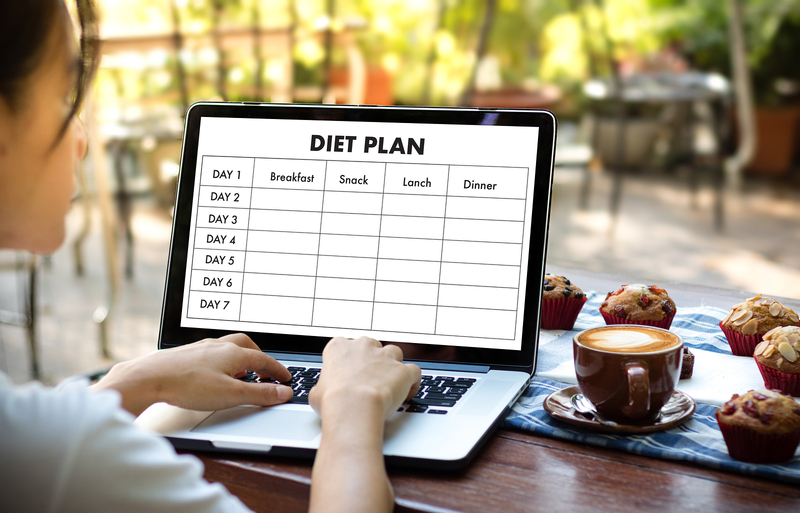 The 5:2 diet- Eating normal ( whatever that means) for 5 days, then cutting calories to only 25% of your norm for 2 days. Any 2 days you like, not necessarily consecutive days. ( For people that work out a lot, you will eat less on your off days).